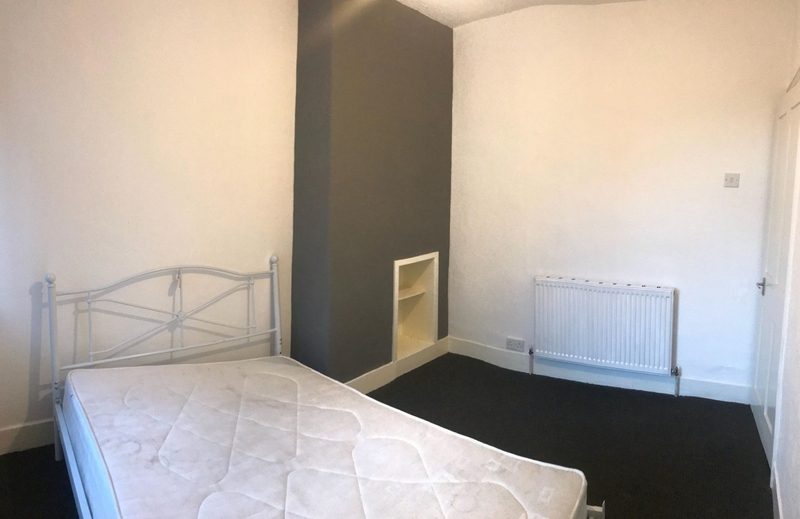 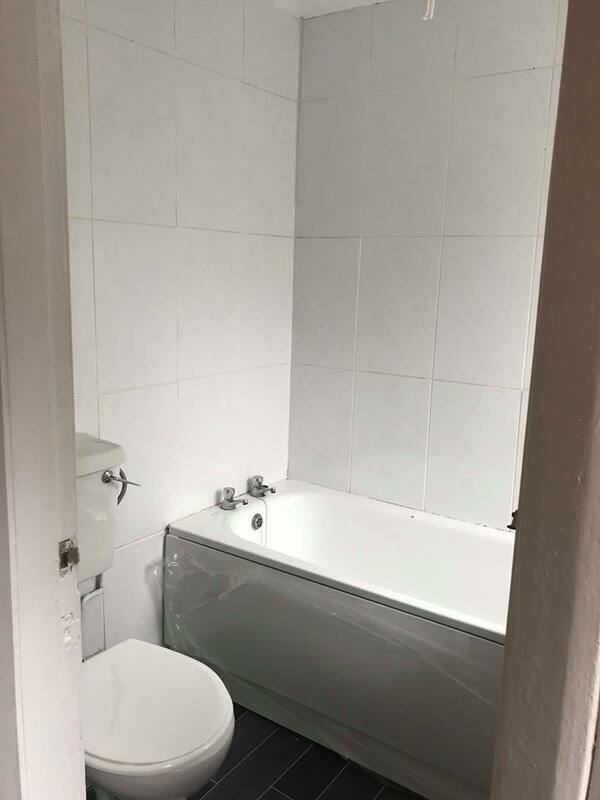 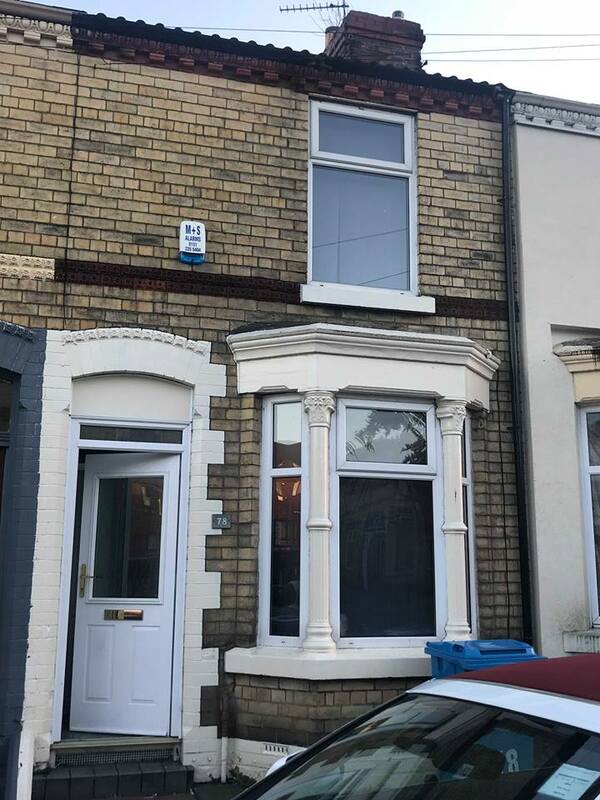 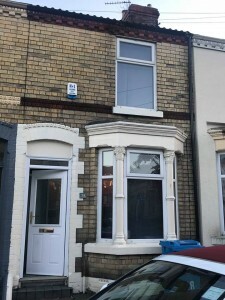 Jenkinson’s Property Management Team would like to offer this lovely 2 bedroom house to rent on Binns Road in the Old Swan area of Liverpool. 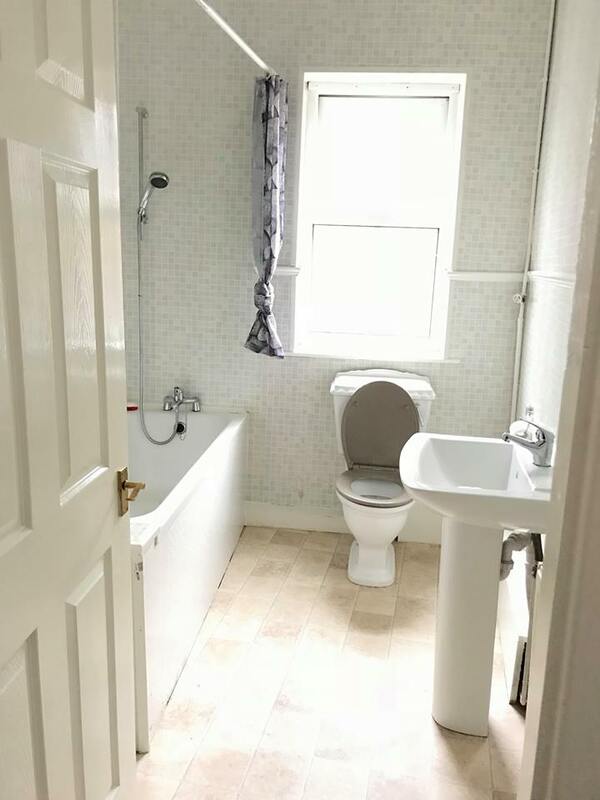 This property would be ideal for a small family. 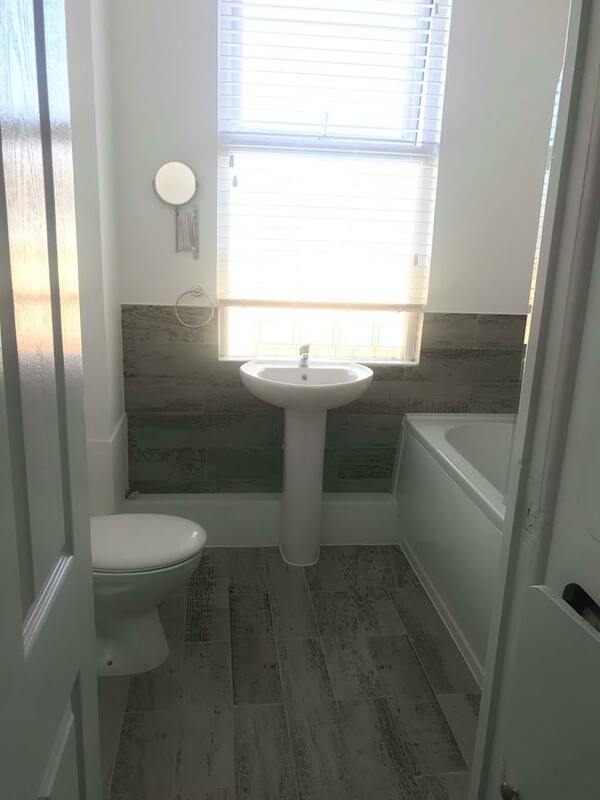 It is very close to all local shops, schools and amenities including the upcoming Edge Lane retail park. It has excellent transport links onto the M62 and Wavertree technology park railway station is just a short walk away. 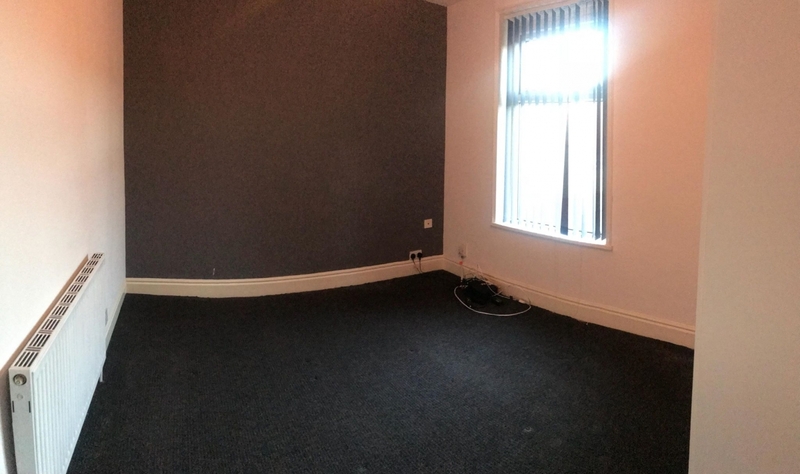 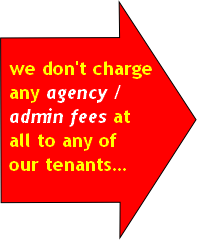 The property benefits from gas central heating, double glazed windows, alarm system and on road parking. 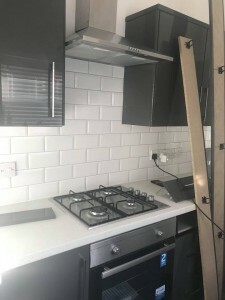 This property comes unfurnished however there is a built in gas oven/hob fitted in the kitchen. 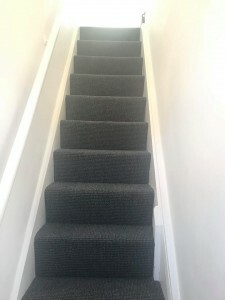 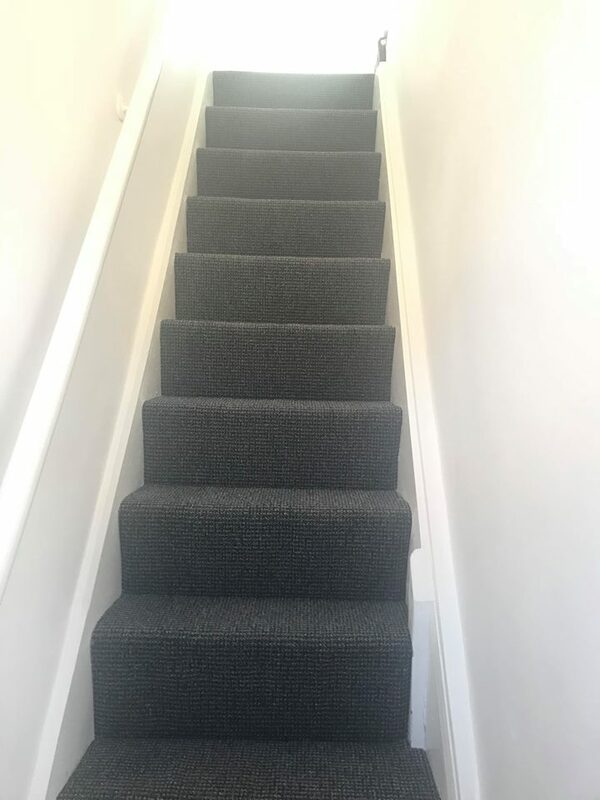 Carpet is laid down on the hallway, stairway, landing and in both bedrooms. 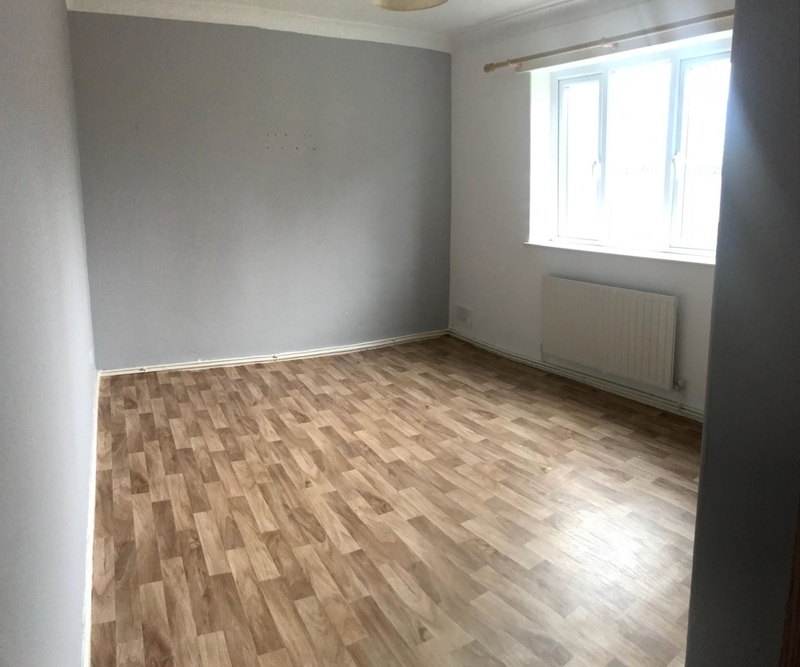 Laminate flooring is laid down in the living room and dining/reception room. On entrance there is a hallway leading to a large living area. 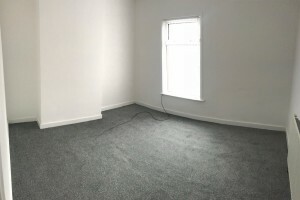 The next room along could be used as a second living room, reception or a dining room. 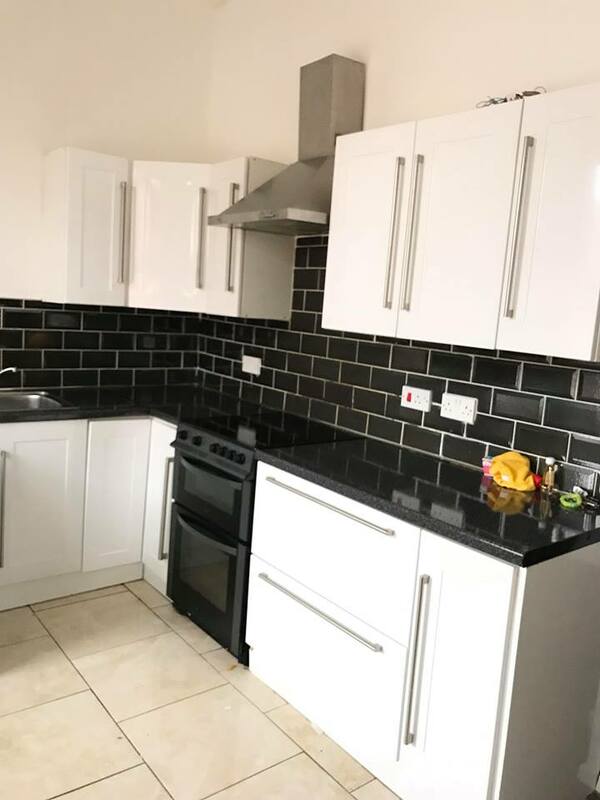 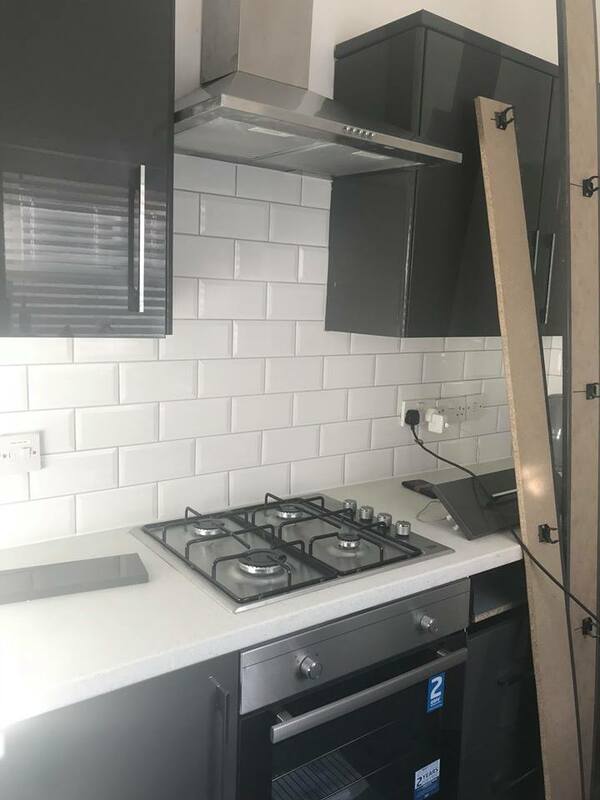 To the rear of the property you will find the kitchen which is fully fitted, tiled and decorated to a nice modern standard. 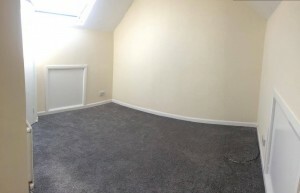 Upstairs you will find two spacious bedrooms, fully fitted wardrobes have been fitted in the larger room. The bathroom offers both a bath and a shower and is fully tiled and decorated to a lovely nice modern standard. Viewing is recommended for this property and evening/weekend viewings are welcome by request. 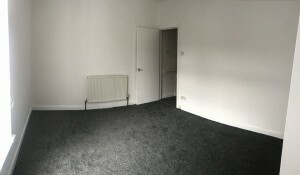 For more information or to arrange a viewing please call or email us.